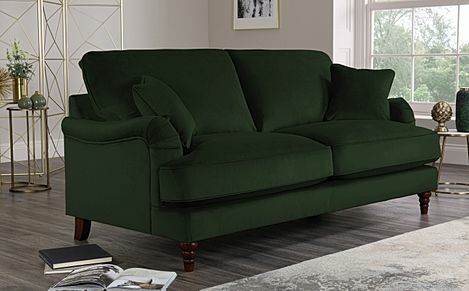 Distinctive, classical and elegant, yet contemporary - a green sofa adds a bold twist to any living room. 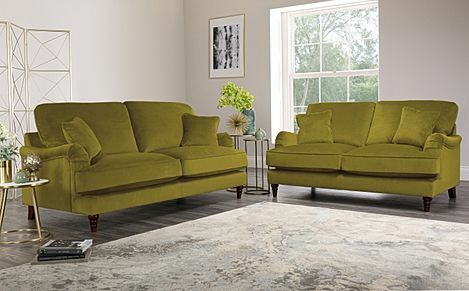 With its distinctive colour and modern design, green sofas make a striking statement in the living room. 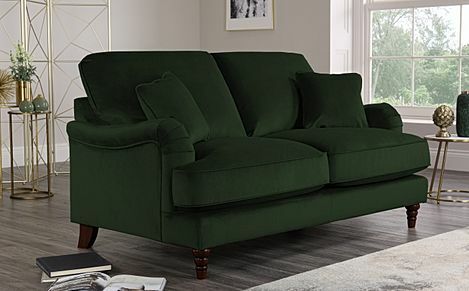 Crafted with sophistication in mind, our green sofas keep it cosy with its soft edges and classic style. 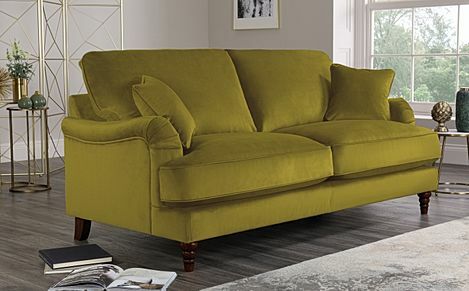 From classic chesterfield sofas to contemporary leather sofas, here at Furniture Choice there's something for everyone. And with fast and free delivery to most parts of the UK, your new sofa will be with you in no time. 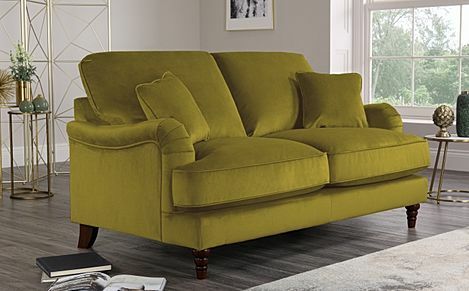 Add a touch of glamour to your living room with one of our velvet sofas which showcase elegance and ensures comfort. If you are looking for something spacious check out our range of 3 seater sofas which are designed to make the most out of your living space. Rest and relax with our range of fabric armchairs which are available in a variety of styles, colours and finishes. Whether you prefer a classic Chesterfield armchair or modern finishing, we've got you covered. 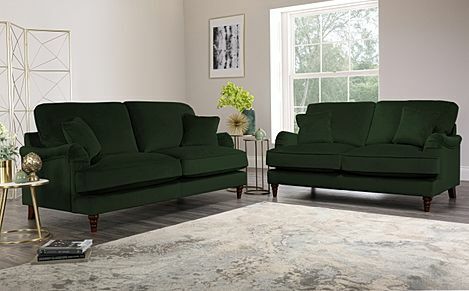 Once you've chosen your sofa, select a preferred payment method before picking a delivery date at checkout.